Wispotter is the main WIFI provider at Sabiha airport, in Istanbul, Turkey. It also provides various networking services within Turkey I believe. Wispotter is not GDPR compliant and should be banned from providing services to EU citizens. This article explains why. With the General Data Protection Regulation (GDPR), the European Union’s new privacy law, coming into effect on May 25th, 2018, now is the time for email marketers to ensure that their programs are compliant. One of the major areas of change—and the one that’s been causing email marketers the biggest headache—is the question of how to collect and store consent. 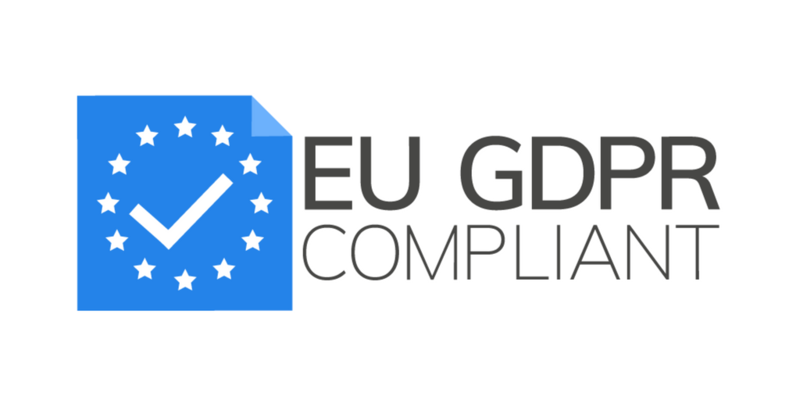 GDPR raises the bar to a higher standard of consent for subscribers based in the EU, meaning that the way your brand has collected consent from EU subscribers in the past might not be compliant anymore. GDPR goes beyond the consent required under the EU Privacy Directive, which is currently in effect across the EU. The new regulation requires that brands collect affirmative consent that is “freely given, specific, informed and unambiguous” to be compliant. Below is a snapshot of Wispotter’s main login screen that visitors use to log into the WIFI network. As seen in the snapshot, the second checkbox is silently ticked and automatically registering users into their Email & SMS marketing campaigns. This being said, WiSpotter must not check the option by default. Users should manually check it to join their marketing campaign. An expert, trainer, senior lecturer and consultant in IT technologies, IT Security, Online Digital Services and Interactive solutions. Co-founder of intouch holding, a group of companies specialized in online digital services. Senior lecturer at Notre Dame University, Lebanon since 2002. For more detailed information, please visit the "About Victor" page. ← When Facebook Stands Lazy and Mozilla Takes the Lead: Respect!